Mileage now 175,353, the commute this week has been unremarkable. The noise from the suspected water pump has settled down, likely the calm before the storm. 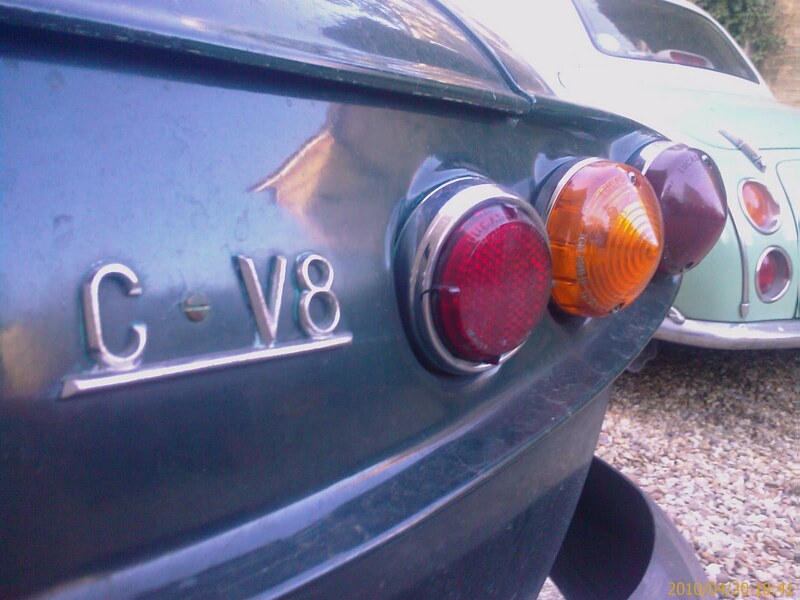 It is 4 weeks since I fitted copper exhaust gaskets with great success (although the saga of fitting them is worthy of a whole new blog! ), no longer does the car sound like a tractor and the sweet burble of the V8 is prominent. I did get a hint of exhaust noise at speed today, but suspect it is further down the exhausts and therefore easier to fix, add to the list for the weekend.